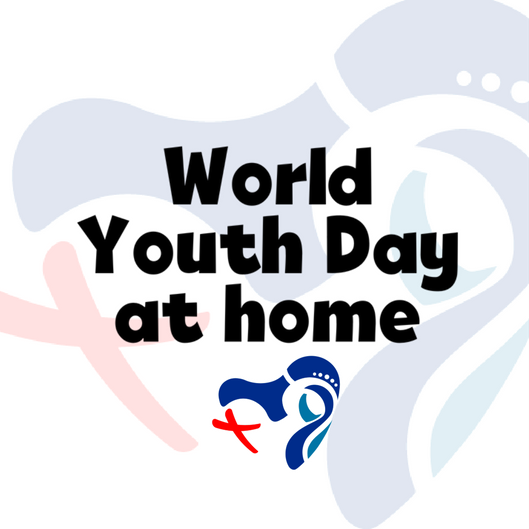 When Panamá is too far...we will bring World Youth Day to you! 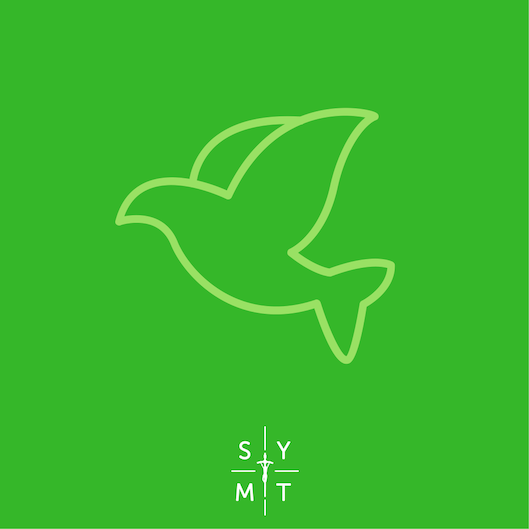 A weekend Festival of all things World Youth Day. Expect AMAZING speakers, AMAZING worship and bands, AMAZING times of prayer together and lots of fun! 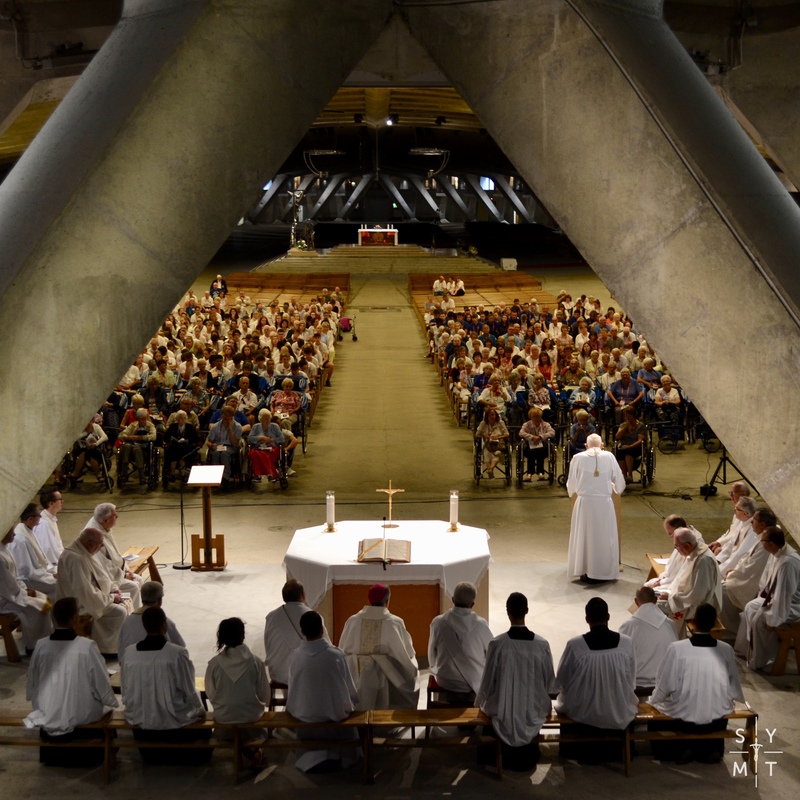 This weekend has been put together by the Shrewsbury, Leeds, Salford and Birmingham Dioceses. 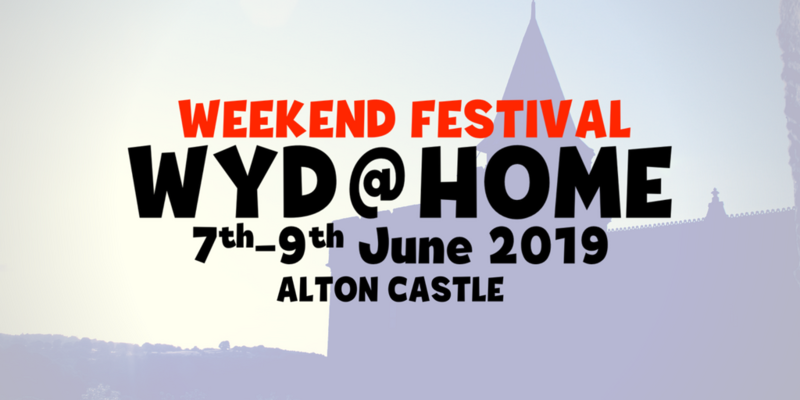 Who: The Festival will be for young people and young adults. Under 18s will need to be with organised groups. More details about this to be released.